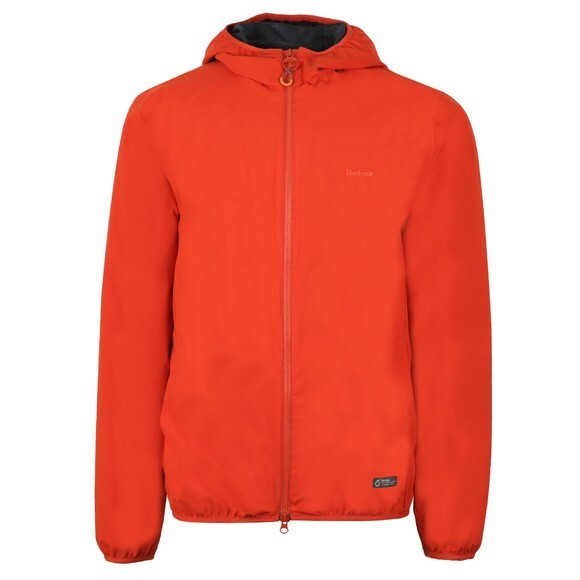 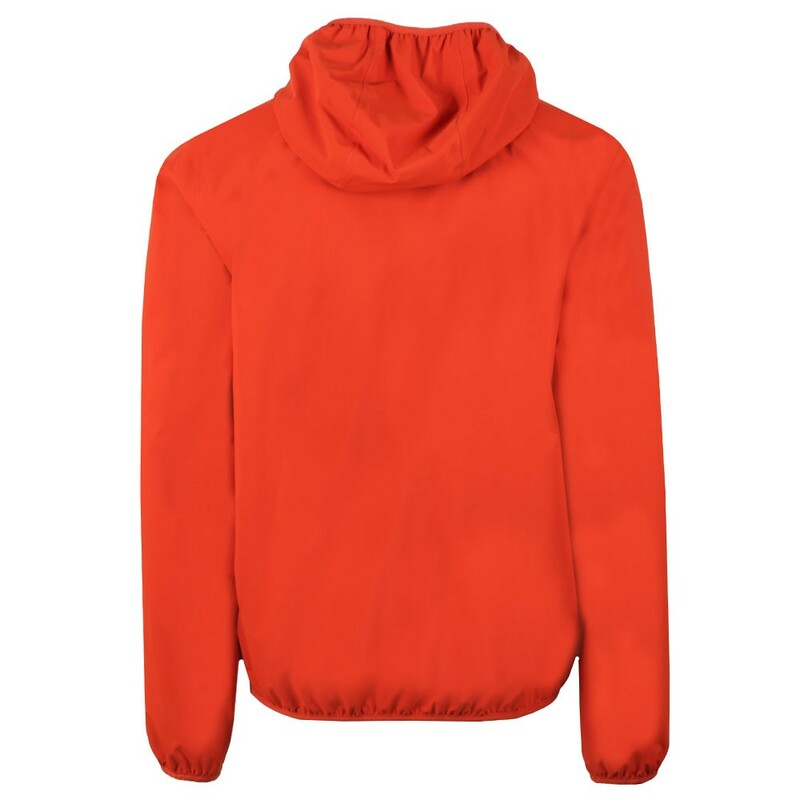 Barbour Lifestyle Cairn Jacket in Orange. A fully waterproof hooded jacket from Barbour's lifestyle range for this season. 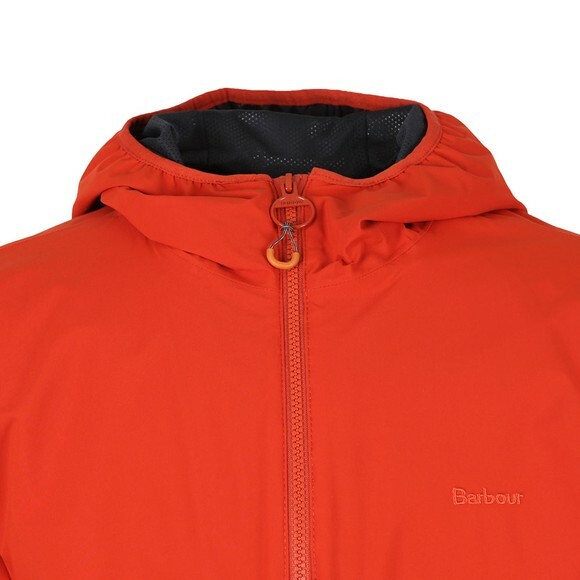 Given a mesh lining to help regulate temperature.